Netflix has released the first look photos for the highly-anticipated fourth outing of Charlie Broker's "Black Mirror". The show, if you haven't seen it yet you must, is an anthology series that taps into the perils of the modern, tech-heavy world. Think of it as "The Twilight Zone" with a technological twist. 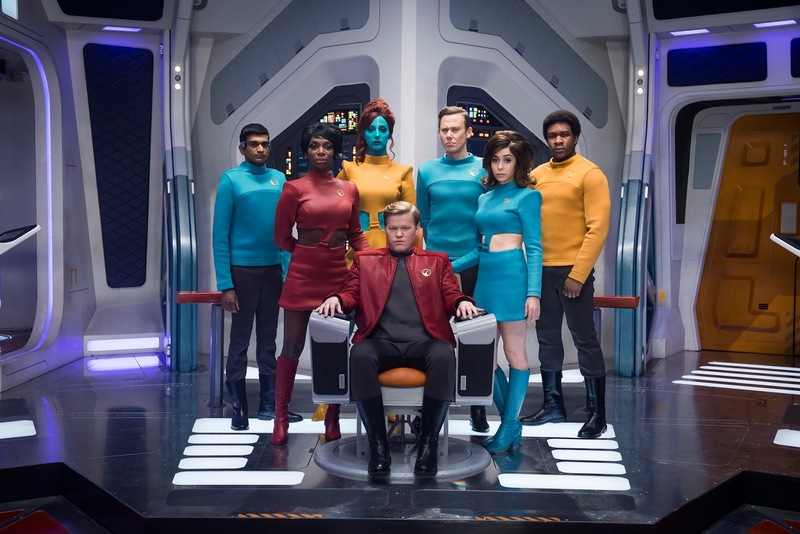 In the first image, for the episode titled “USS Callister,” a group of men and women are standing inside what appears to be a spaceship, not one of them smiling. This definitely has that Star Trek vibe. “USS Callister” from Black Mirror season 4. Photo courtesy of Netflix. In the second image, for the Jodie Foster directed episode titled “Arkangel”, a woman that looks like a doctor seems to be checking up on a sick girl. The little girl – a picture of innocence in her yellow jumper, with one arm around a stuffed toy – is looking straight into a screen. Another woman, presumably the little girl’s guardian, is on the verge of tears as she looks on. Eery indeed. 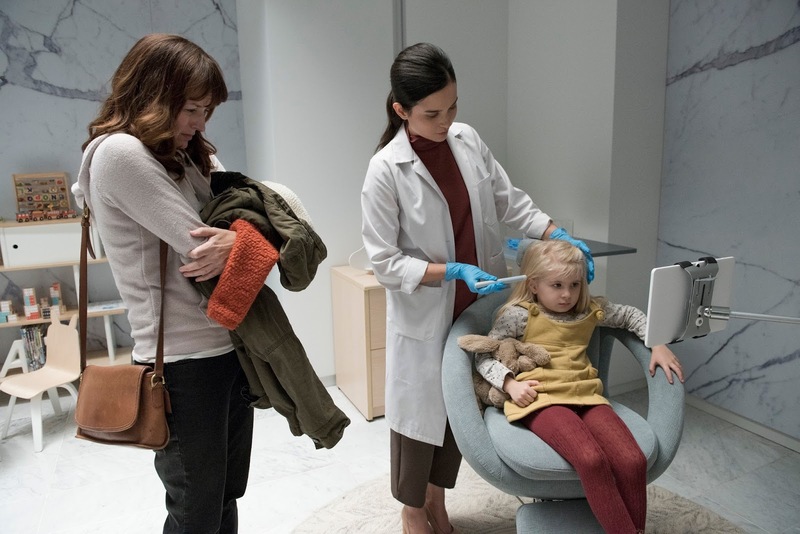 “Arkangel” from Black Mirror season 4. Photo courtesy of Netflix. No word yet on when Netflix plans to release Season 4 but it should be out sometime before 2017 ends.